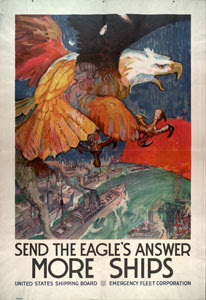 In their formative years from 10 to18 – they rose in a different world; the post-Cold War world. No 30-minutes from nuclear annihilation, no existential threat to their existence. 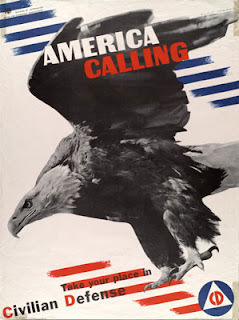 As they approached adulthood, they made the decision to join the military of the world’s only superpower; a superpower at peace, economically strong, culturally vibrant. They were admitted to the United States Naval Academy in 1998; the class of 2002. Roughly nine months prior to graduation and commissioning, it all changed. 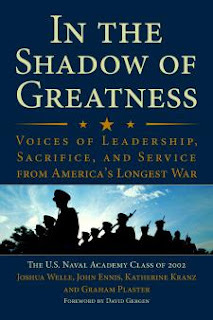 Our guest for the full hour to discus the journey, acts, and experiences of the United States Naval Academy Class of 2002 will be Graham Plaster, a member of the class of 2002 and one of the editors of the book - In the Shadow of Greatness: Voices of Leadership, Sacrifice, and Service from America's Longest War. Join us live (or pick it up later) here or you can listen (or download) from our iTunes page.